A Very Reputed Builder(FDI Approved) Firm Giving 28% GURANTEED RETURN With BUYBACK Scheme. Here I'm stating a tremendous investment plan of Plots and Residential flats Available in Faridabad & Sec 88B, Gurgaon (Both are on Premium Location). 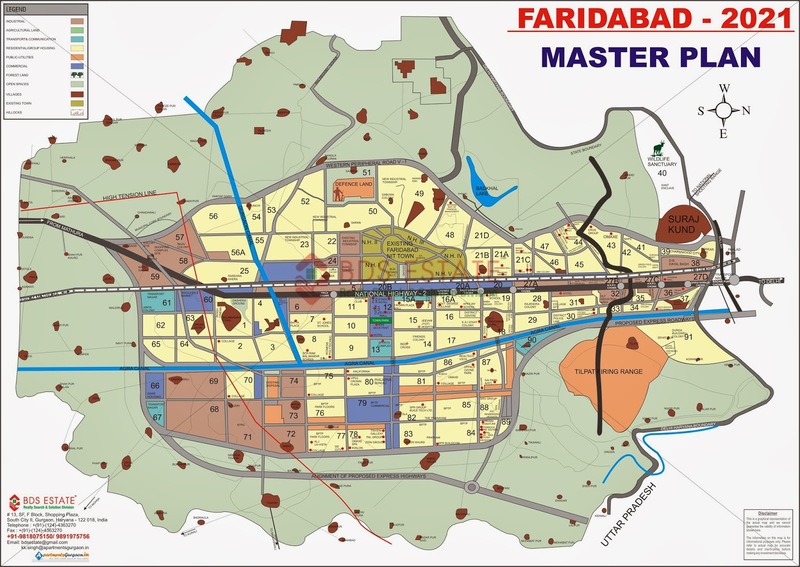 Sizes of Plots are 194, 240, 300, 400 and 500 Sq Yds @ Rs.26600 Per Square Yard with Buy Back @ Rs.34000 Per Square Yrds For Plots In Faridabad and 3BHK of 1550 Sq Ft @ Rs. 5000 PSF and BuyBack @ Rs. 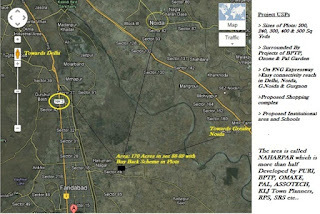 6500 PSF in A Year in Sec88B on Dwarka Ex-way, Gurgaon and They will Launch it @ Rs. 8000 PSF in Aug-Sep 2013 in Sec 88B on Dwarka Ex-way, Gurgaon. You will Get A PDC of Investment+28% Return in Advance and An Agreement From Builder For Surity. 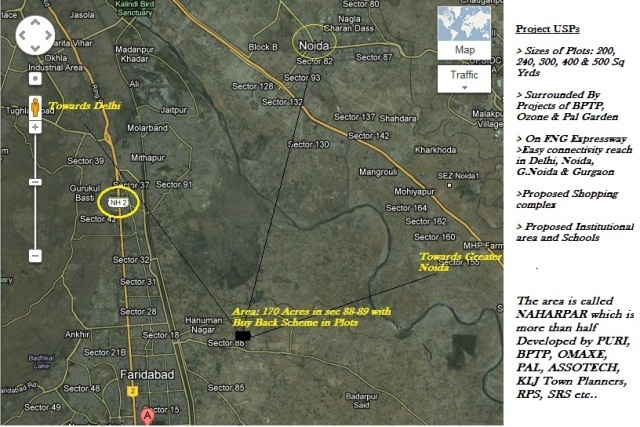 After 1 year you can sell that plots to the company at minimum Rs. 34000 per square yard (BuyBack plan with 28% assured appreciation in a year) or can hold for yourself till company will launch it at Rs. 40000 per square yard. Due to Security Reason and Pre-Pre-Launch Phase of Project, We can not Disclose That Name Here. Note: This buy back scheme is going to close very soon. Looking forward to see your response ASAP.